Do you want to turbocharge your child's grades & test scores? 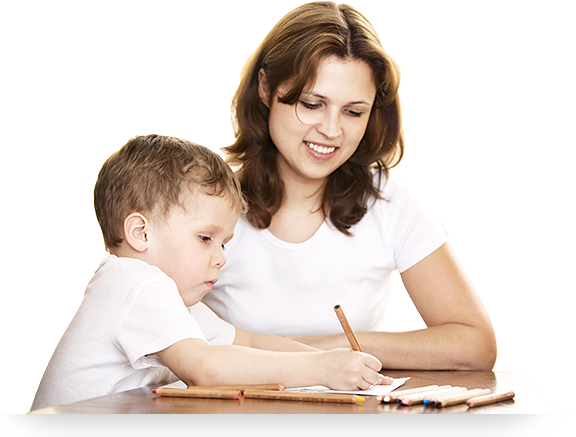 Private in home tutoring and test prep that accelerates your student's confidence, grades and test scores! Is your student frustrated, falling behind, unmotivated, overwhelmed or not challenged enough? Is your student feeling disorganized, unsure of how to approach their homework assignment or study for their test? Are they preparing for the ACT and worried they won't get the 5 point or greater jump in their scores that they so desperately want or need? College Essay Coaching that will make college counselors want to post your student's essay to their refrigerator! "Chicago Academic has consistently provided us with incredibly effective and professional instructors. We have utilized them for help in History, English and now ACT prep. 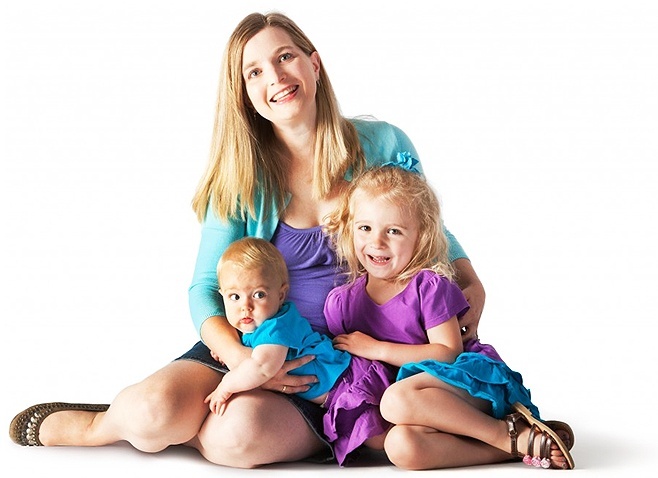 Not only are their instructors outstanding, their sincerity and desire to help each family is unsurpassed. They will not match a student to a tutor unless they feel that the result will be successful. I was so impressed by how hard they tried to find us the most appropriate tutor, who was also able to fit into our specific needs regarding logistics and time. Most important, we have experienced a noticeable and significant increase in feelings of confidence and success in each subject and in ACT prep." See what other's have to say! Let one of our experts show you how we can help you! and we will select a tutor that best fits your child. Have more questions? We are here to provide you with a complimentary consultation to review your child's specific needs. Please fill out the form or call us today.